Our experienced Boston movers and packers see self packing mistakes every day out on our jobs. In the industry, self packed boxes are often referred to as “PBO” or packed by owner. (If your moving company is packing for you, you may hear the term “CP” or carrier packed.) When you choose to pack yourself, you assume a major portion of the responsibility for your move’s success. We asked the Humboldt Experts : What are the top 5 self packing mistakes? Mistake #5 = Not packing an overnight / 1st day box. The last thing you want to do on the first night or first day in your new home is be searching for your necessities. Pack an overnight bag with all your medications and personal care items including make up, toiletries, pajamas, and a change of clothing. 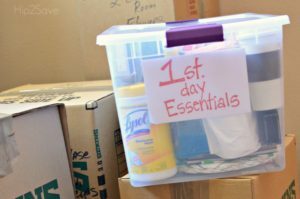 Pack an additional box or clear tote with toilet paper, shower gear including towels, cell phone chargers, paper plates, plastic cups & utensils, garbage bags, important papers, valuables, bed sheets & pillowcases, etc. Don’t forget to pack necessities for the kids and pets too! Moving is stressful. But if you prepare a well-packed overnight bag/box, the first night in your new home can be refreshing, worry-free, and leave you energized for unpacking the next day. Whether you include too much information or not enough, correctly labeling your boxes can save you some serious headaches in the long run. Boxes should be clearly labelled on two sides with the room, contents, and your name. Use a large marker and write legibly. Mark any fragile items or items that should not be stacked. Taking a little bit of extra time to label clearly will allow for your boxes to be easily inventoried, placed in the correct room at your destination, and will make locating items / unpacking a breeze. Packing often can take double the amount of time anticipated. When the truck arrives, everything is required to have been properly packed the night before and ready for loading. If packing yourself, allow at least several weeks to complete the job properly. Start gathering packing supplies at least a month to two months in advance. Create a packing timeline / schedule and stick to it! 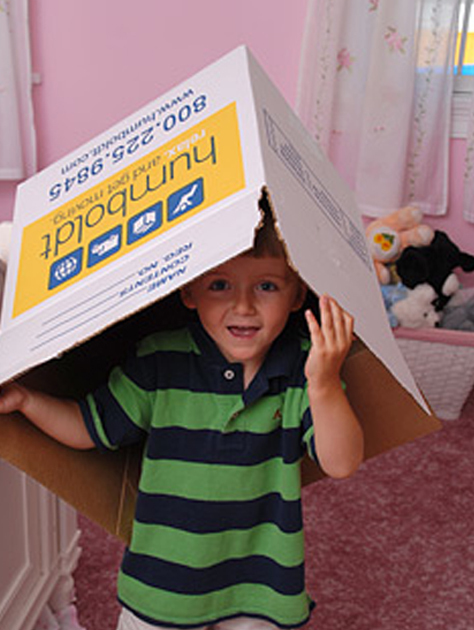 Pack a few boxes a day or set aside entire days for packing – whatever works for your schedule. Start with seasonal, decor, and infrequently used items. 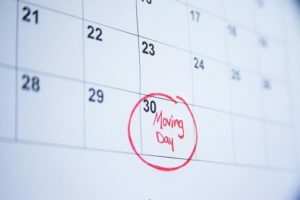 About 2 weeks before your move, start packing your every day items. 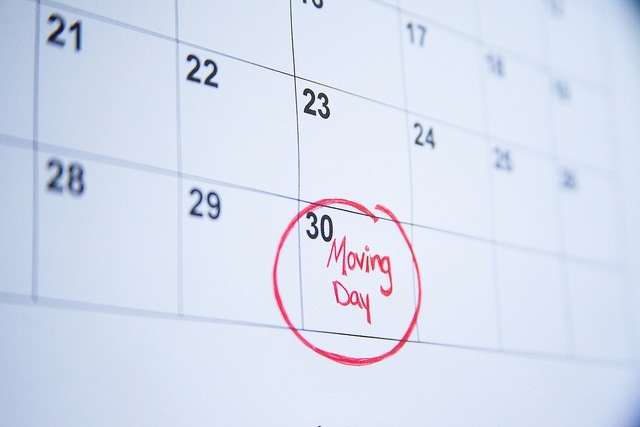 Finish up your packing a few days before the move. Make sure to pack your 1st day box! Label and stack boxes to the side of the room you packed them in to keep them organized and easy to access. More is not always better! We often see boxes stuffed to the brim and overloaded. While you want your box to be full to prevent crushing, you do not want to overload on items or weight. 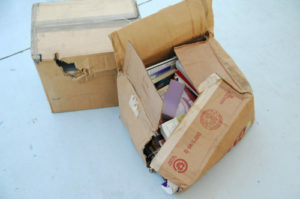 Overloaded boxes run the risk of the bottom falling out, sides bursting open, items crushing other items within the box, and generally are more difficult to carry and stack. Leave enough room around your items and pad open spaces with packing paper to create a firm, strong, stack-able box. We highly recommend the use of professional packing supplies, which are available for purchase and can be delivered to your residence by clicking here to fill out an online order form. For more detailed information on how to pack specific items click here.